Perhaps you are thinking about buying or selling a home, or a vacation home. You may be interested in building your own home or in building an entire subdivision. At Sugameli Law, we help individuals, property developers, builders, suppliers, contractors and subcontractors in nearly every aspect of real property and construction, from buying and building homes and buildings to protecting your interests in the property you improve. Real Estate and construction are affected by environmental laws, zoning, building and use restrictions and many other factors. Every transaction involves a number of risks for every party and it is vital for you to understand these risks now and how it will affect you in the future. You want to know what options are available to control risks, discover risks and to shift risks to other parties. You want to know what rights you have. How are your rights affected by the construction lien act or the condominium by laws? What steps can you take to protect your interest in your property and prevent costly disputes later on? 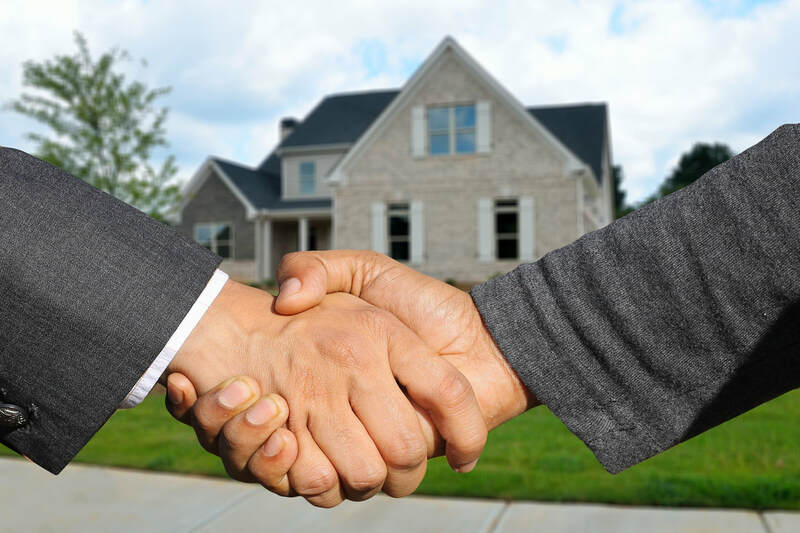 At Sugameli & Sugameli, we have represented property and construction professionals for decades and specialize in matters related to residential and commercial construction. As with most business transactions, the best way to avoid litigation is to plan ahead and protect yourself before something happens. Sometimes you need to file an action to protect your interests or your rights. Sometimes you may find yourself defending yourself or your company. Either way, the attorneys at Sugameli Law have the experience to help you.